Dmitry Gupalo: leave the comfort zone! 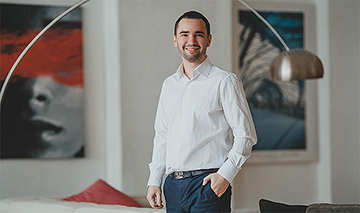 Dmitry Gupalo created an IT project from scratch, which is now estimated at 200 million rubles. 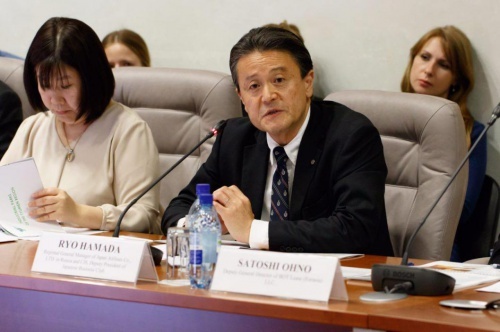 He is confident that he can benefit in his niche not only in Russia, but also abroad. 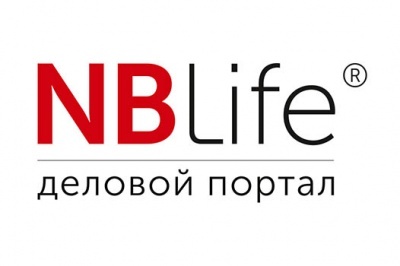 NB Life businessman told that he would change in the state approach to business development, why he likes "crazy" people, and how to keep himself in a state of controlled stress. 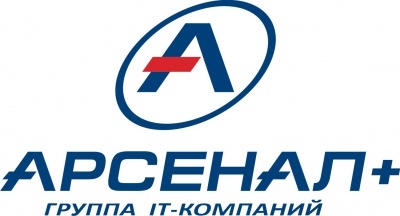 The first company, which was lucky enough to use the new form of support for the technopark - renting an office at a cost of 1 ruble per 1 square meter, - the project Chipmedia ru. As stated in the description, this is a smart advertising hypermarket. 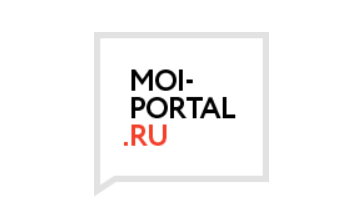 The founder of the company Dmitry Gupalo explains that with the help of his platform it is possible to easily launch advertising on various resources: on the Internet, on radio, television, print media, external media anywhere in the country. 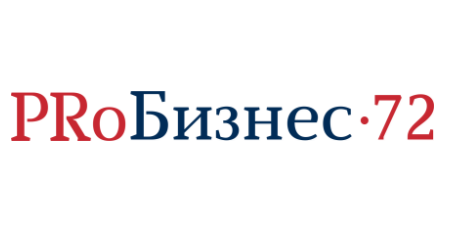 We advertised for the discount discounts on advertising and for him collected all the resources in one place, "- said the head of the company Dmitry Gupalo. 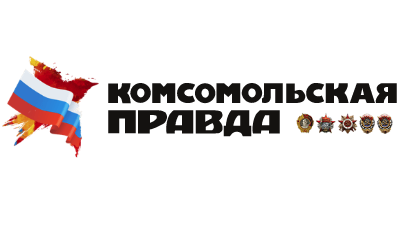 In the coming years, Chipmedia is going to cover 2 percent of the Russian advertising market and reach the near abroad. 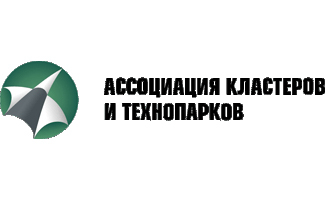 Tyumen producers and suppliers are increasingly interested in exporting their goods and services and are trying to develop this line of business. The government of the region supports the interest of entrepreneurs and creates all conditions for their successful entry into the foreign market. Co-founder of the Tyumen IT startup cheapmedia Dmitry Gupalo talks about how to create a global project. The company is developing a single platform for sellers and buyers of advertising services, providing convenient tools for finding advertising options in regions with the option of automatic purchase. Startups come to the FRI not only for investment, but also for expertise, business development experience and the new growth leap that they need. 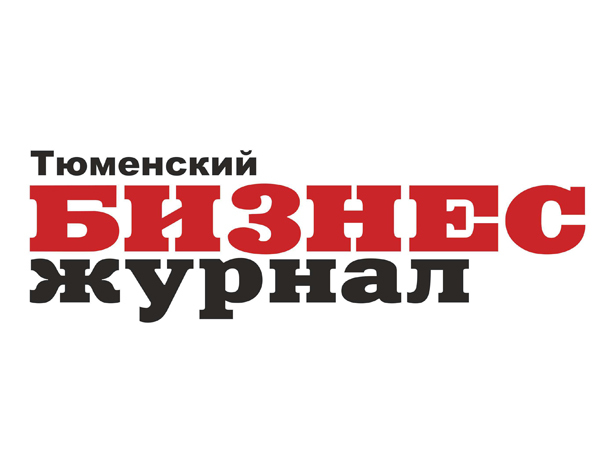 Tyumen company cheapmedia even at the launch stage began to build a business with experts and mentors of the FREI. Dmitry Gupalo, the founder of cheapmedia, says that the team has opened for itself during the time of participation in the Fund's educational programs in the process of selection into the full-time Accelerator. Tyumen, June 16 - Aif-Tyumen, Valery Pashchenko. 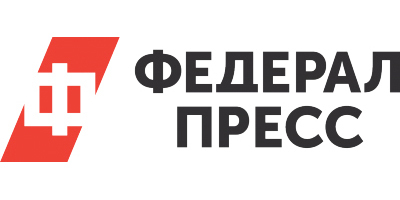 In one hypermarket of advertising, the Tyumen group of innovators, led by Dmitry Gupalo, decided to combine all advertising offers. 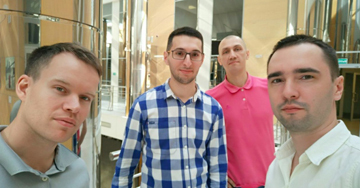 A group of innovators, led by Dmitry Gupalo in Tyumen, combine the advertising offers in one hypermarket for advertising. 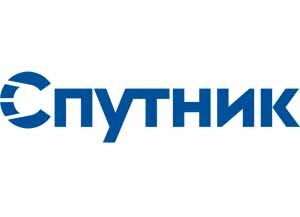 A group of Tyumen innovators, led by Dmitry Gupalo, developed a service that will simplify the exchange of offers between advertisers and publishers, Tyumen Line writes. 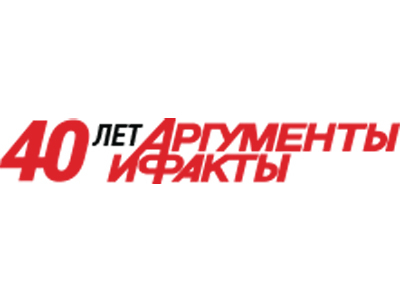 In Tyumen appeared "Smart advertising hypermarket"
The project "Smart Advertising Hypermarket" was selected by an expert council. 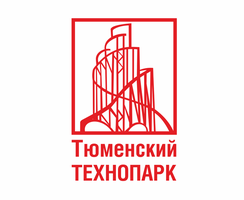 According to the technopark, the service is a platform that allows entrepreneurs, with a minimum set of initial information, to select the most effective channels for product promotion. - Dmitry, you launched cheapmedia. Tell us briefly about the project and how to use it (you can give an example). 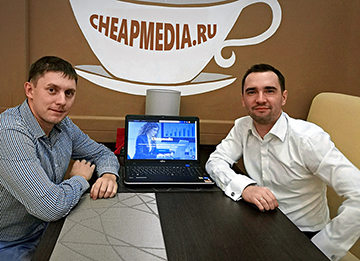 In November 2016, Dmitry Gupalo became a co-founder of cheapmedia. 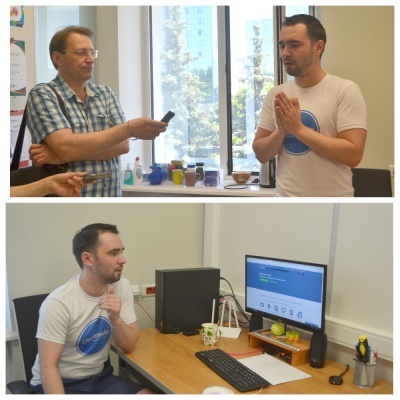 In February, an IT-startup was invited to the Tyumen Technopark. 1tmn: Dmitry, tell us what it's like to open an advertising business in a crisis? 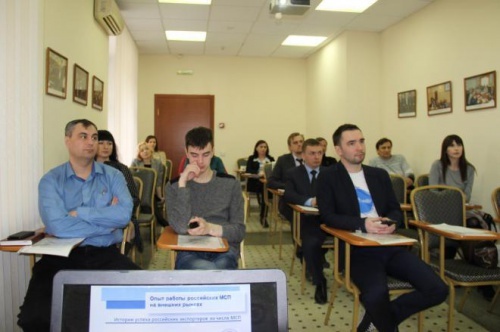 On December 13, in the territory of the Tyumen Technopark, the Startup Marathon of the FRII was held, where IT-based start-ups presented their projects and received an assessment of the business model and the development vector. 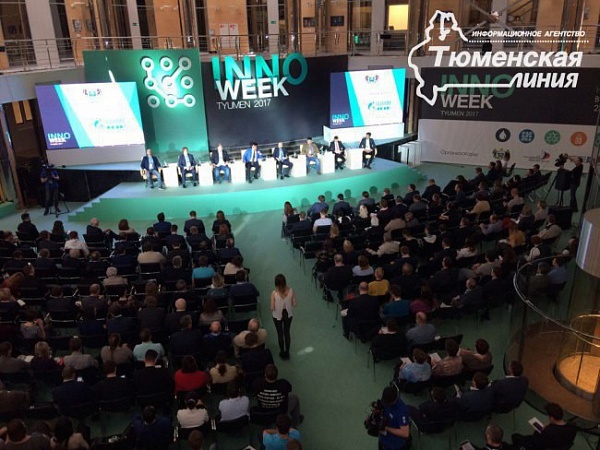 On December 13, the Startup Marathon was held in the Tyumen Technopark, the venture fund Frii and Investment Company Kapinvest 21 acted as co-organizers of the event. 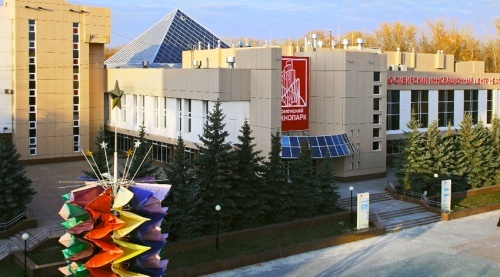 In Tyumen, they created a smart advertising hypermarket that combines advertising products from various media. 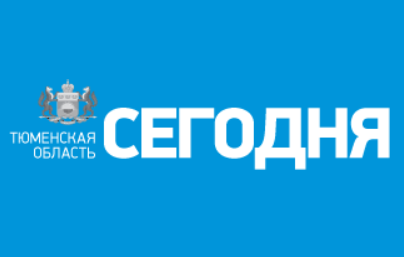 In Tyumen appeared an interesting start-up in the field of marketing and advertising - Cheapmedia. It combines advertising products of various media, has a clever algorithm for their selection. According to the ideas of the creators of the service it will solve many problems of advertisers and sellers of advertising. How to promote your product, enterprise, yourself? Everyone knows these questions. But not everyone can independently understand the proposals of the advertising market. 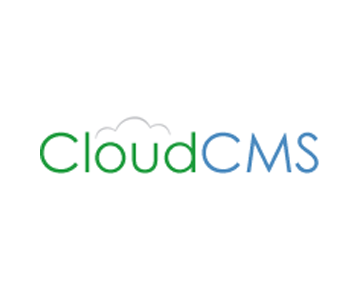 Would you like to create an effective advertising campaign with the help of one button? 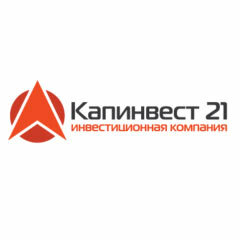 Marketing service CheapMedia attracted investments from IK "Kapinvest 21"
Marketing service CheapMedia from Tyumen attracted seed investments from the company "Kapinvest 21". This Firrma was told in CheapMedia. It is known that the deal took place in early October. The amount of investments and other details were not disclosed. 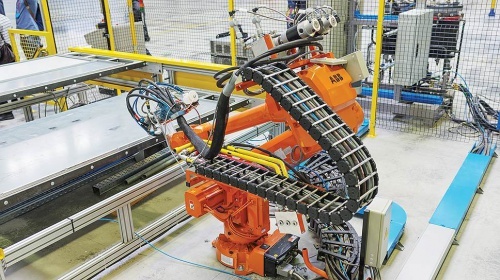 Financing will be aimed at finalizing the first version of the product and bringing it to the market.